Struggling to know who, what, and where to book for your event? Allow us to highlight some of our favourites! Below you will find a list of our supplier friends who we are confident will enrich your event. Kyle Hassall is a photographer with a difference; his photos are striking, his ideas are fab, and he’s a lovely guy too! We met Kyle working at a wedding in 2013; he liked our music so booked us to play at his own wedding in May 2014! 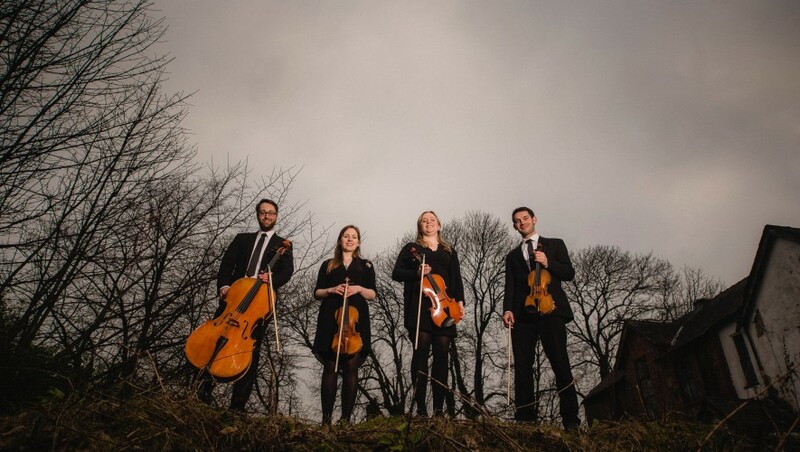 Check out his portfolio and see what a talent this guy has – we even booked him for our Didsbury String Quartet 2015 photo shoot! Kyle covers pretty much everywhere but mainly finds himself working in the North West. Check out Jonny Draper’s portfolio and you will see why he’s on here – his photos are epic. He gets better and better and insanely better! Jonny’s also a super guy and cares about his work immensely. He’s HUGELY respected in the wedding industry, just like all the suppliers on this page. Drop him an enquiry now! Heaton House Farm is a bespoke wedding venue set on the borders of Cheshire and Staffordshire and is the perfect place to host your big day, whether it involves a civil ceremony, a traditional reception following a church wedding, Asian wedding, Jewish wedding or another type of celebration. We have played at Heaton House Farm on numerous occasions, and it is without a doubt one of our favourite wedding venues! Not only is the venue beautiful, the staff are all so lovely and helpful! Located in Mobberley, Cheshire, Owen House Wedding Barn is a fantastic venue for your rustic/countryside theme. Boasting huge character and charm, OHWB also has stunning outside areas too! We always look forward to performing here, and are delighted to include them on our recommended suppliers list. 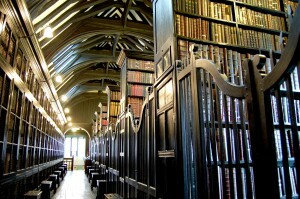 Chetham’s Library is special. Dating back to 1421, there’s a real sense of history with this venue. Ceremonies, drinks receptions and wedding breakfasts can be hosted in a series of period rooms with flexibility to accommodate anything from the most intimate gathering to larger groups. Check it out! We LOVE food and drink. We LOVE great service. 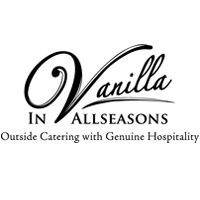 Vanilla In Allseasons have something special – their food is outstanding, their service impeccable, and they’re bloody lovely people too! If you’re looking for catering, look no further. Get them booked before they’re booked up! Siân is the best. We really don’t think anyone can compete with Siân’s beautiful work. Her results are always stunning and her staff are the loveliest, friendliest bunch of people ever! You must check them out! Andy Murphy is legendary. He was won ALL the awards!!! And for good reason – he’s bloody good! He’s a lovely man and his talent is THROUGH the roof! It’s so important you have a good DJ and there is nobody better than Andy.